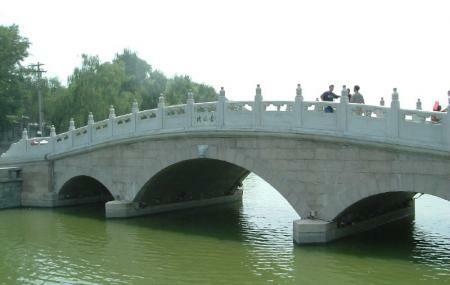 Houhai literally means “Rear Sea” and is a charming lake in the Xicheng District of central Beijing, China. It is the largest of the three lakes in the area and sees a lot of tourists all year round. There are many things to do around the lake too, as there are many restaurants, bars, and cafes that you can enjoy. A place of peace and serenity is what the destination offers. Take a bus from South Deshengmenwai or Fruit City. People normally club together Jingshan Park and Lama Temple while planning their visit to Houhai.